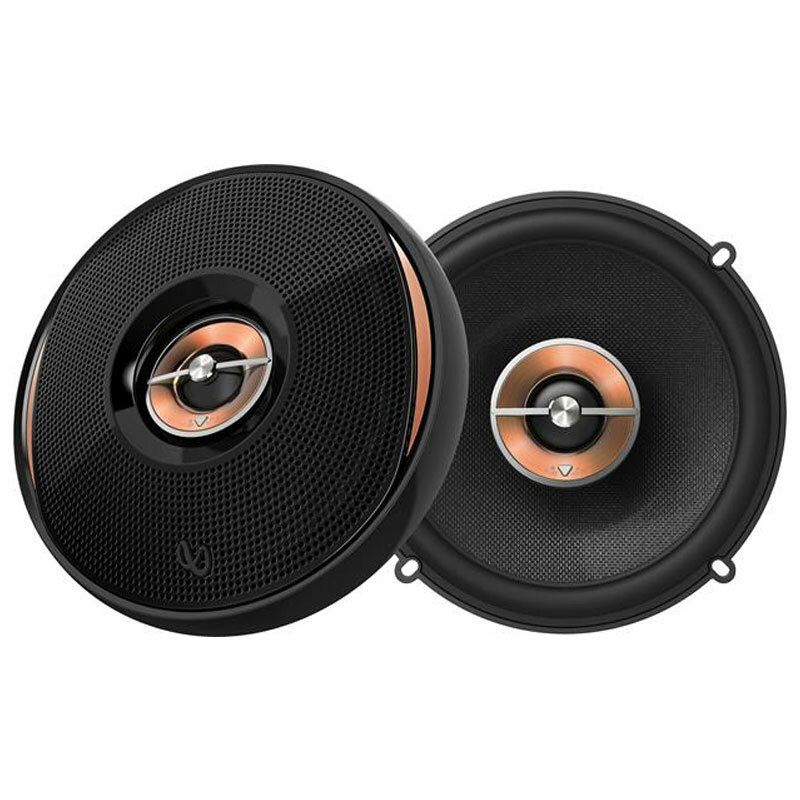 Infinity’s 6"x9" Plus One+ polypropylene woofer with hi-roll rubber surround component speaker systems delivers in terms of sound and quality. Firstly, the unit features 3/4" Edge-Driven Dome technology with textile tweeter composition as well as Polypropylene woofer composition. 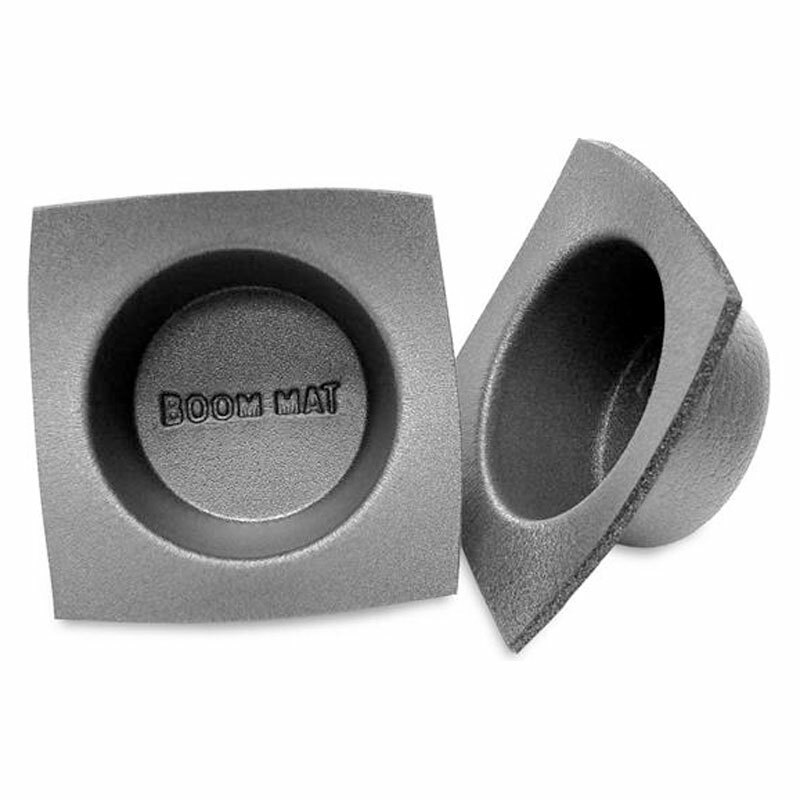 Rubber woofer surrounds distribute a distinct sound. The sensitivity pushes 93 dB while the frequency response registers at 46-21khz. Peak power handling come in at 375 watts. 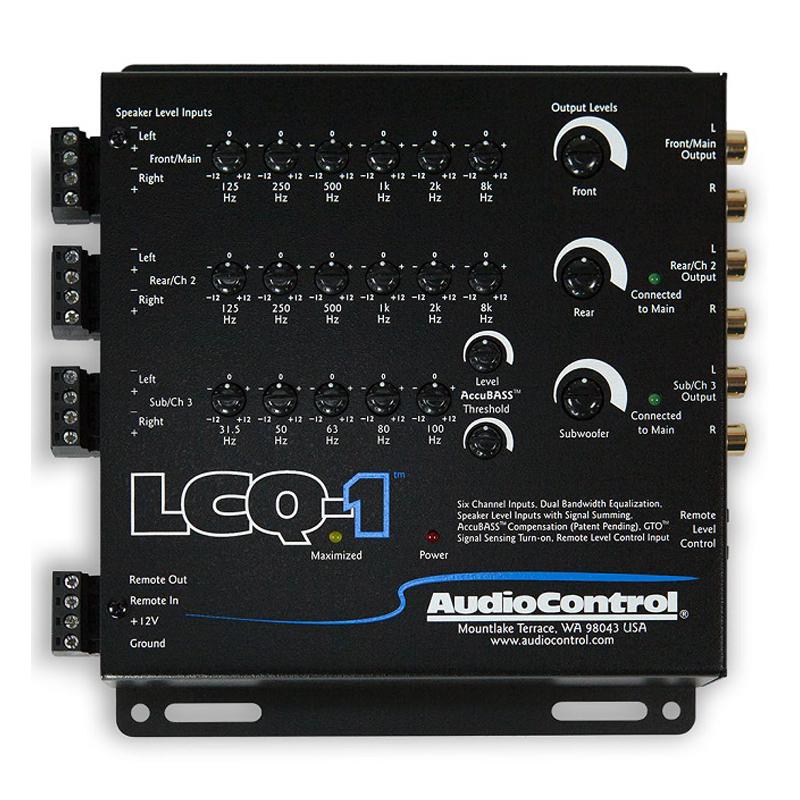 In addition, the unit provides 3 Ohms impedance. Multiple mounting styles are including. The I-Mount system allows surface or flush tweeter installation. 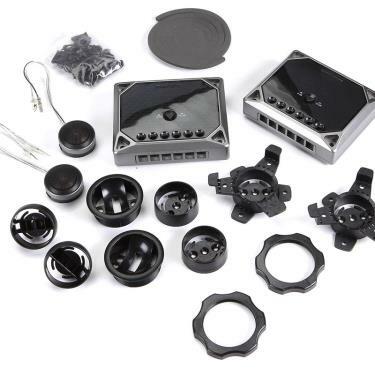 Furthermore, Starfish Mounting brackets allow behind the grille tweeter installation. 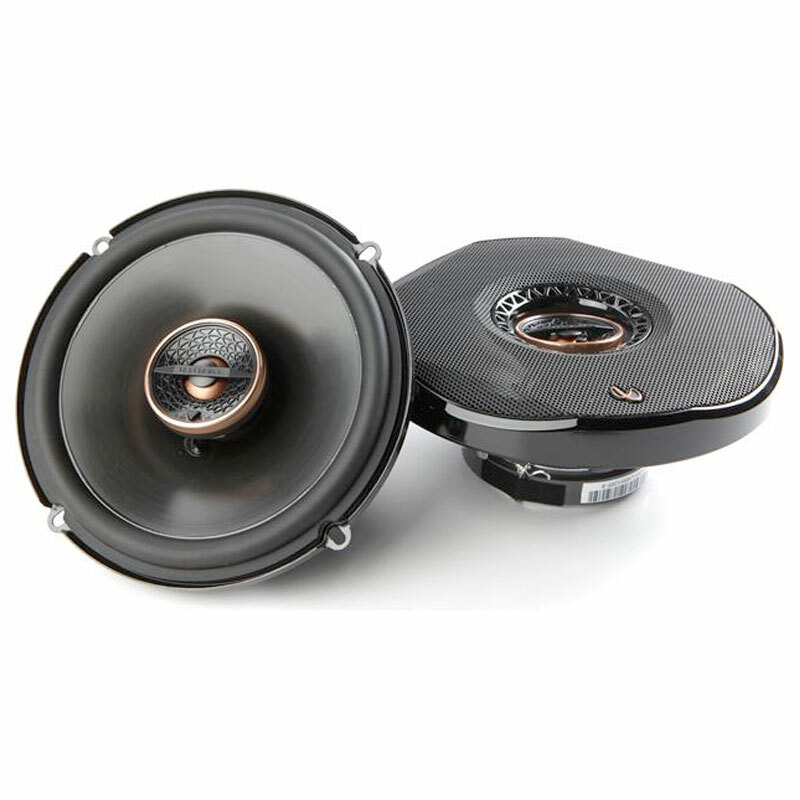 The system features Plus One+ Woofer Cones which provide even greater bass output and a substantial difference in performance.